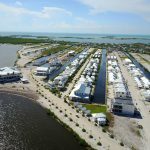 Why Buy Ambergris Caye Land? Where else would you find beachfront property for $290,000? 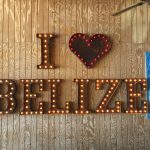 Belize is an undiscovered real estate gem for anyone looking to invest in a retirement or luxury home in the tropics. This is a small country on the East Coast of Central America, bordered to the north by Mexico, and to the west by Guatemala. Its popularity as a tourist destination is on the rise as an alternative to the usual crowded Caribbean destinations. Ambergris Caye is the largest island in the country, about 25 miles long of white beaches. The largest town is San Pedro. This island has some of the hottest real estate property in the Caribbean at the moment. Ambergris Caye is also nicknamed ‘La Isla Bonita’ for its beauty. 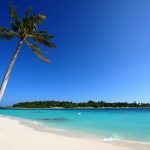 It is a great beach holiday destination with tens of thousands of tourists coming here for the sun, sand, snorkelling and diving experience. 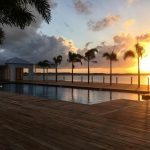 Why would you want to buy land in Ambergris Caye? 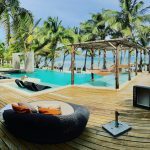 Real estate insiders have long known that prime Belize real estate on the coastline such as Ambergris Caye would be very much sought after. Other popular spots are Corozal district and Palencia. Although this is the most developed area in the country, the property is still very affordable as compared to other Caribbean destinations that are equally or less attractive. For less than $300,000 you can have a beachfront property. If you are willing to move to the second or third row, you will get prices under $200,000 for a two-bedroom condo on 750 square feet of beach land. 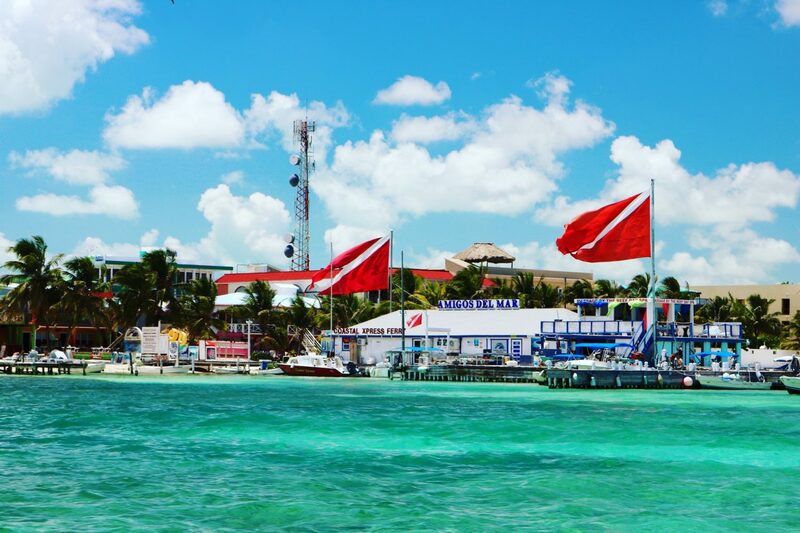 There are few places with natural marine attractions close together as Ambergris Caye. There are miles of white sand beaches. 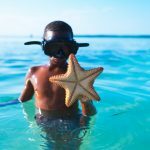 The second largest coral reef sits off the East coast of this island making it a great attraction for scuba divers and snorkelers. You will find millions of marine species in Hol Can Marine reserve and the Shark Ray Alley. There is also Bacalar Chico Marine Reserve, a UNESCO World Heritage site to the North of the island. 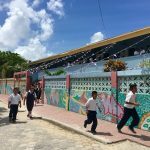 English and Spanish are the main languages making it more attractive than many other Single language Caribbean islands like Jamaica (English) or Cuba (Spanish). 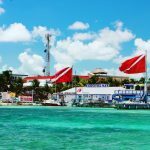 Belize is world-renowned for its friendly business law especially on matters to do with taxation and offshore banking. Buying a second home in Ambergris Caye will serve your tax purposes very well. This is because tax law exempts capital gains on a home that you have lived in for 2 years. 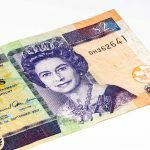 You can also take out a mortgage in Belize and count the mortgage deductions and property taxes as tax-deductible items. 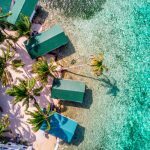 Ambergris Caye is a realtor’s dream. An affordable paradise whose value is yet to hit the peak as it is yet to experience a scramble for the property. It is the best time to invest. 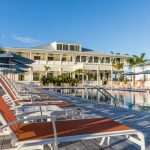 The Ambergris Caye Property Market: What to Expect?